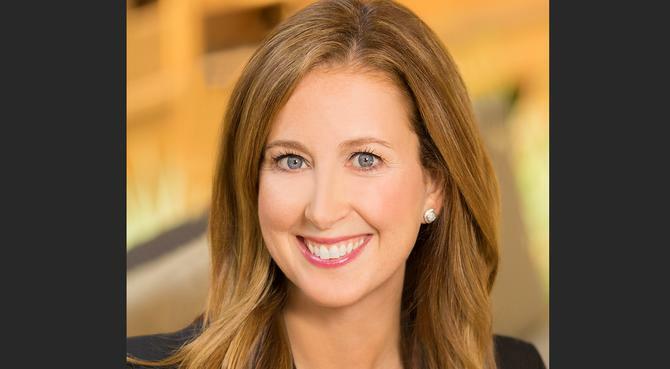 While explosive growth in data volumes presents a challenge for many marketers, for US-based data storage technology company, NetApp, servicing that storage need has helped it grow to US$5.5 billion in annual revenue. But the company’s success has also come at a cost, serving to typecast and limit its visibility to all but the technologists who have traditionally been its customers. Enter the chief marketing officer tasked with solving the problem. 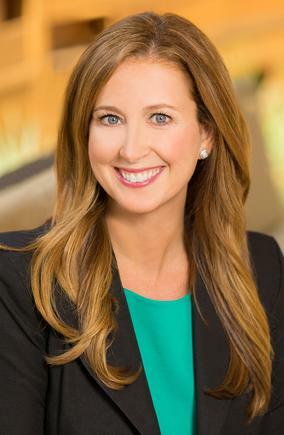 Since stepping in as NetApp’s CMO in July 2016, Jean English has made it her mission to reposition the company as much more than a technology hardware provider. Decisions about buying storage hardware were historically the domain of IT managers. However, the accelerating growth of data creation has seen conversations evolve to encompass not just how you store that data, but how to best utilise it. And that means involving a much larger group of decision-makers than just the technology infrastructure team. English is striving to ensure NetApp is a part of that new conversation. English took the task back to first principles, and began developing a new purpose statement for NetApp that would be relevant to its changing customer base, as well as better representing its capabilities. That new purpose statement became ‘empowering our customers to change their world with data’. This stepped NetApp beyond the notion that all it sold was storage. The next step for English was developing a point-of-view for the company focused on how it could help customers increase flexibility and scalability for managing their data. This recognised customers were moving from needing to manage data, to needing data services for the business. But taking messages to market also required a fundamental realignment of brand personality – one that English acknowledges was characterised as both ‘timid’ and ‘technical’. Her aspiration was to shift that personality to ‘bold’ and ‘strategic’, and that meant realigning culture from the top down. English used NetApp’s annual conference to retrain 3500 people on the new story. The company has also invested in an extensive above-the-line campaign. Because customers are increasingly moving to a self-service relationship with NetApp, English has also invested in analytics tools to understand buyers as individuals and understand where they are in their journey. “It’s this notion of ‘how do you strengthen the customer experience and their engagement?’, and take them through the buyer’s journey,” English says. “We are constantly looking at who those customers are, how we make it more personalised, how we you ensure we’ve got content that is relevant to every stage. English believes the initial response to the transition has vindicated the work done.